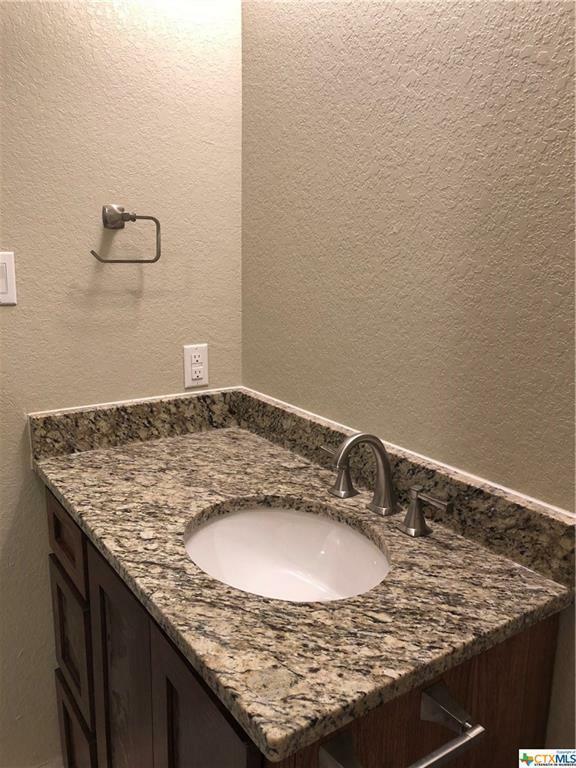 Declutter your life with a luxury condo in Navarro ISD. Three bedrooms, 2 bathrooms, single car attached garage built in duplex style. High end, custom finishes with granite in kitchen and bathrooms. Tall ceilings, custom cabinets, pantry, and open kitchen/living room design. 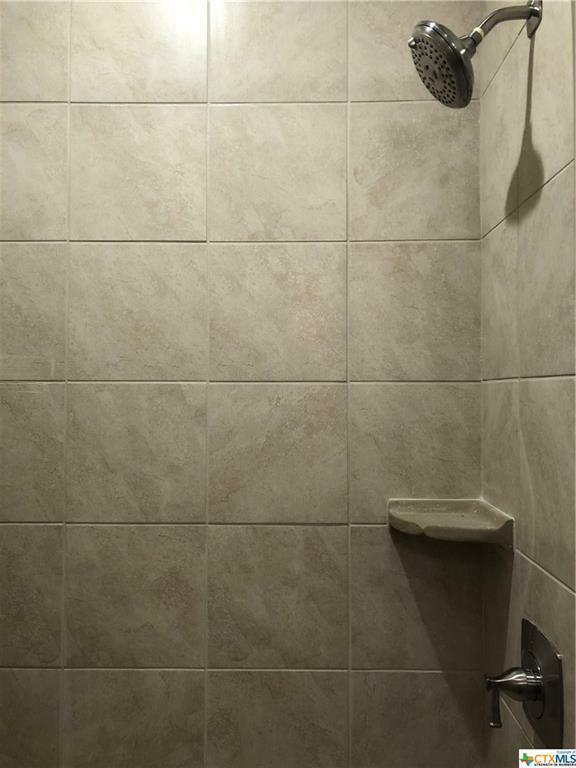 Master suite with walk-in shower. 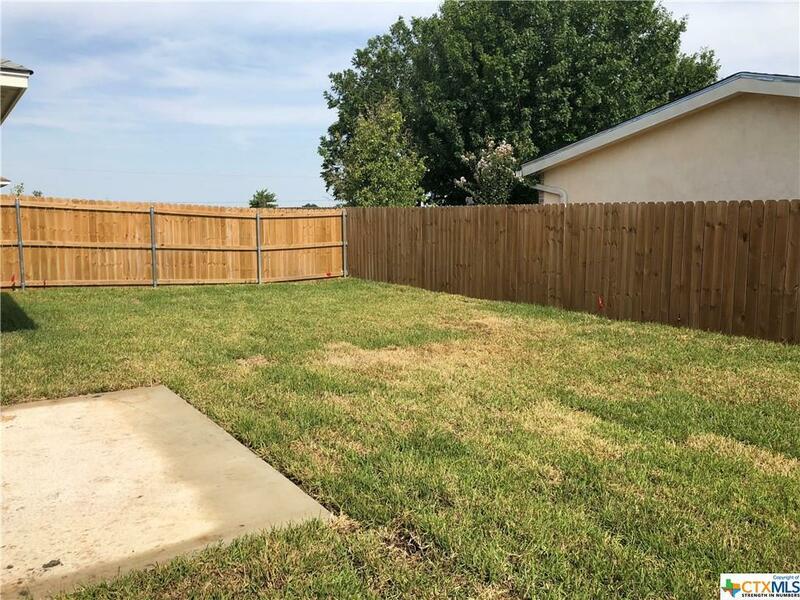 Private backyard with covered 13x14 back patio. The HOA will do the work for you: Lawn service for front and backyard, maintenance for entire exterior, including roof, paint, trim, driveway, and fences! Trash and mailbox service provided. High speed internet available. 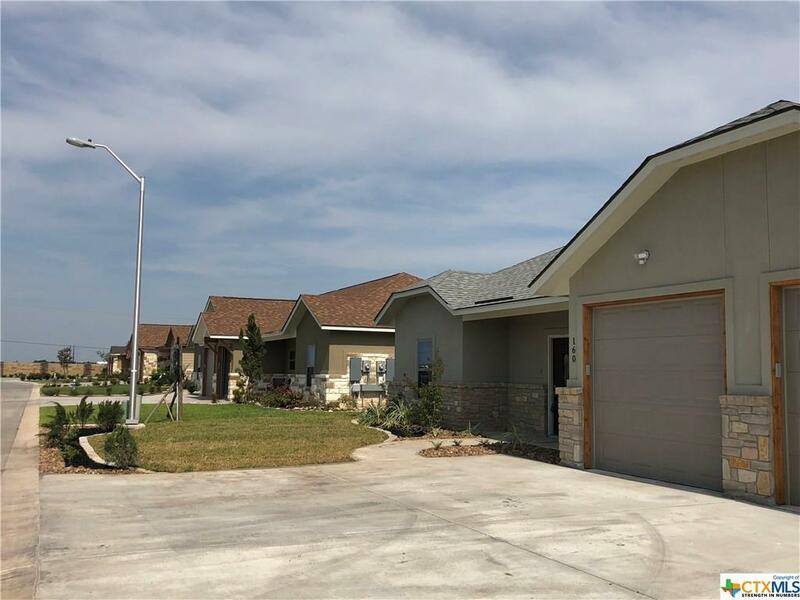 Located off Hwy 123 just 2 minutes from Navarro ISD and conveniently located North of Seguin with an easy commute to San Marcos and New Braunfels. This is a model home, but can be purchased OR make your own selections and have your condo ready 30-45 days from your selections.